PTE, the Pearson Test of English ( PTE Academic ) assess the Listening, Reading, Speaking, and Writing ability of candidates who want to study at institutions where English is the principle language of instruction. PTE Academic is endorsed by the Graduate Management Admission Council® (GMAC®). If you are a non – native speaker of English and need to demonstrate your academic English language ability, PTE Academic is the right test for you. 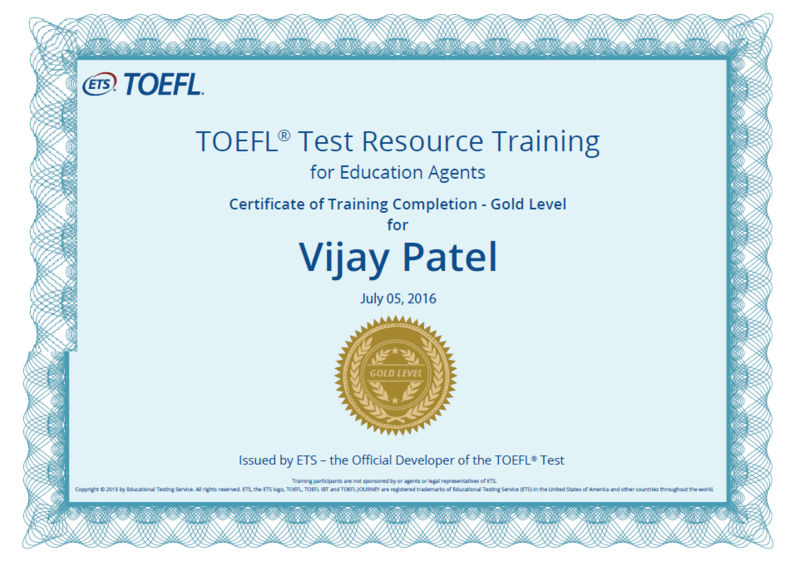 The test provides an accurate measure of candidate’s English language proficiency to ensure success in courses and active participation in university and college level education where English is the language of instruction. Institutions will use the results of PTE Academic to determine the actual English language skills of applicants when making admission decisions. PTE Academic Test items are Task based, representing the range of functions and situations that candidates will encounter during academic studies in an English speaking countries. PTE Academic features 20 different item types, each assessing one language skill or a combination of language skills. Widely Accessible PTE Academic is a computer based Test that is delivered through Pearson VUE’s secure network of test centers. 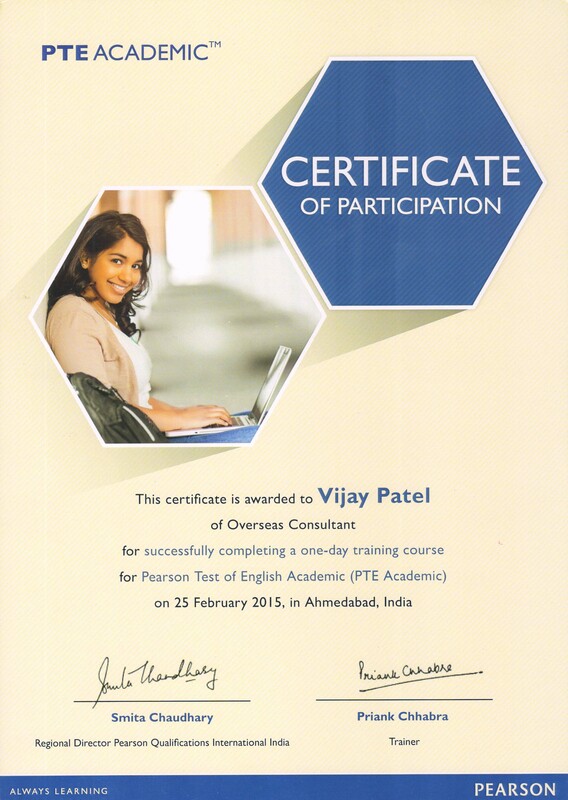 PTE Academic is offered up to 20 times a month in more than 43 countries. The International Test As PTE is developed in accordance with the Council of Europe’s Common European Framework of Reference ( CEF or CEFR ), it is internationally respected in terms of its quality. Trusted Test Pearson Language Tests – a division of Pearson, the world’s leading education company – is responsible for the development of PTE Academic. Test development professionals involved in producing the test are based in several countries, including the United States, the United Kingdom and Australia. 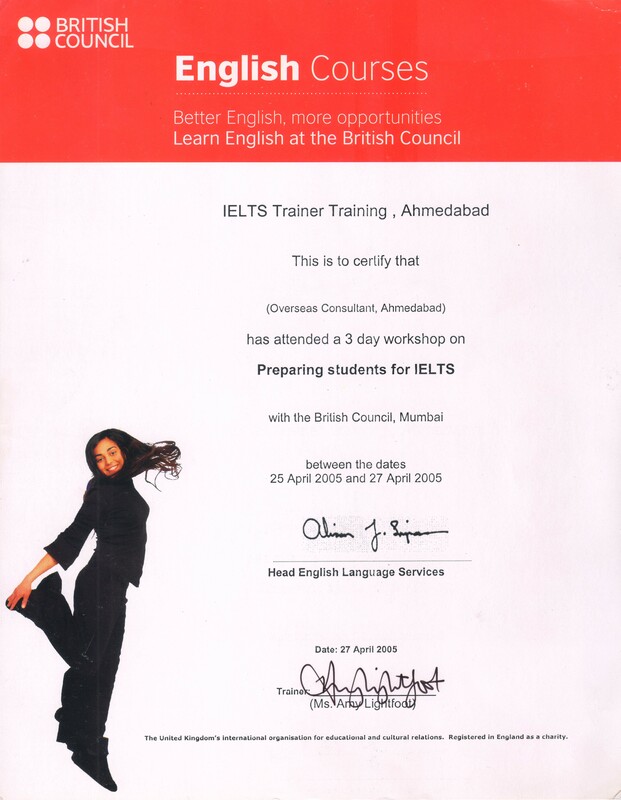 Levels of PTE PTE is designed to assess English language skills at all levels. There is no such thing as a pass or fail in PTE. Results are reported on Score Scale from 10 (the lowest) to 90 (the highest). Test Result Your test results will be presented in a Score Report which reports a score for each of the four skills ( Listening, Reading, Speaking, and Writing ), as well as it describes Candidate’s Communicative & Enabling Skills in related areas. There are two types of Scoring in PTE i.e. Correct or Incorrect & Partial Credit. Results are issued normally within 5 days after the Test. Validity of Test Result Validity of PTE Results is 2 years from the date of Test. Integrated Skills Items PTE Academic uses a variety of Integrated Skills Items types to assess how well candidates can use English language for Oral and Written communication. Talk about YOUR Interest, Plans for future study, Why you want to study abroad, Why you need to learn English, Why you choose PTE Academic etc. There is a single speaking section consisting of 35 – 42 Independent and Integrated Skills Items, depending on the combination of items in a given test. There are 3 to 4 Writing Tasks, depending on the combination of items in a given test. Each Task is an individually timed section. This is a single timed part containing 15 to 20 Independent and Integrated Skills Items, depending on the combination of items in a given Test. All items in PTE Academic are machine scored. Scores for some item types are based on correctness alone, while others are centered on correctness, formal aspects and the quality of your response. Formal Aspects refer to the form of your response. Example : Whether it is over or under the word limit for a particular item types, or whether it contains more than one sentence for an item type requiring a one-sentence response. The Quality of your response is represented in a number of additional skills called Enabling Skills. Example : In item type Re-tell lecture, your response will be scored on skills such as oral fluency and pronunciation. Scores for item types assessing and writing skills are generated by automated scoring systems. There are two types of scoring. Some item types are scored as either CORRECT or INCORRECT. If the responses to these items are correct, candidate will receive the maximum score points available for each item type. If the responses are incorrect, candidate will receive no score points. Some item types are scored as CORRECT, PARTIALLY CORRECT or INCORRECT. If the responses to these items are correct, candidate will receive the maximum score points available for each item type. If the responses are partially correct, candidate will receive some score points, but less than the maximum score points available for each item type. If the responses are incorrect, candidate will receive no score points. This type of scoring is referred to as ‘Partial Credit’ scoring. 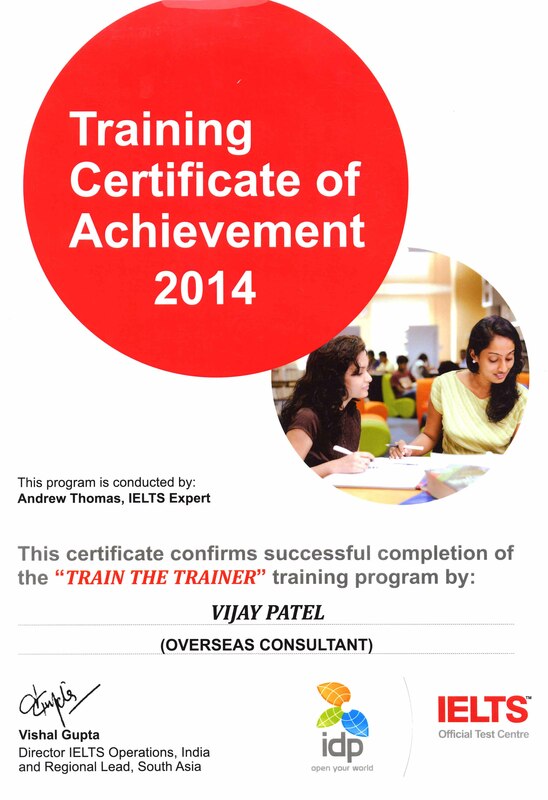 PTE Academic reports an Overall Score, Communicative Skills Scores and Enabling Skills scores. The Overall score is based on candidate’s performance on all test items. The score obtained for each item will contribute to the Overall Score. The score range for the Overall Score is 10-90 Points. The Communicative Skills measured are Listening, Reading, Speaking and Writing. The scores for Integrated Skills Items contribute to the score for each of the Communicative Skills that the items assess. The score range for each Communicative Skill is 10-90 points. The Enabling Skills measured are Grammar, Oral Fluency, Pronunciation, Spelling, Vocabulary and Written Discourse. The scores for Enabling Skills are based on performance of only those items that assess these skills specifically. The score range for each Enabling Skill is 10-90 Points. The PTE Academic Score Report shows Overall Score, Communicative Skills Scores and Enabling Skills Scores. The Score Scale used in PTE Academic Score Report will range from 10 to 90 Points. The Score Scale shows increments of 4 score points. A Score of 10 indicates that candidate has English at a level that is not adequate for communication purpose. Score above 85 indicate extremely high level of English. The Enabling Skills scores Oral Fluency and Pronunciation, in addition to the content score for performance on the entire Test. Each Enabling Skills score assessed by the item contributes to the Enabling Skills Scores reported for performance on the entire Test. The Total Item score contributes to the Communicative Skills Scores for Listening and Speaking as well as to the Overall Score reported for performance on the entire Test.